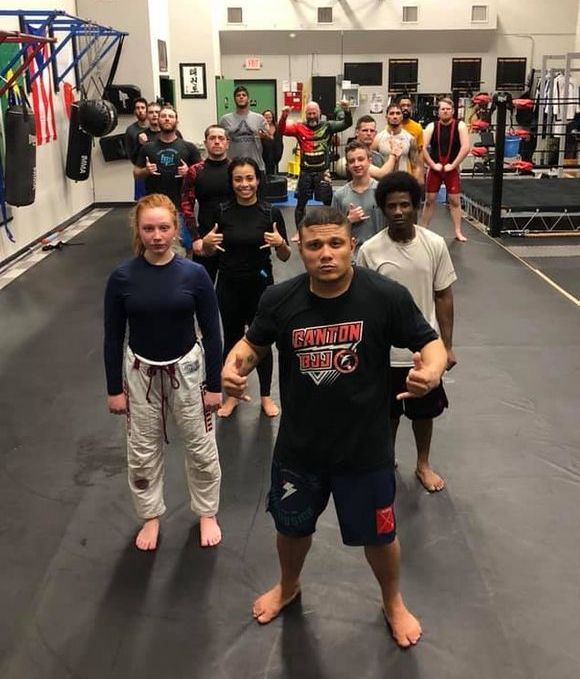 Dark Horse Jiu-Jitsu is Ocala Florida's premier Brazilian Jiu-Jitsu team led by Coach Joshua "Jag" Garcia; BJJ black belt under Fight Sports Jiu-Jitsu team 2 degree Black Belt Master Todd Cutler. 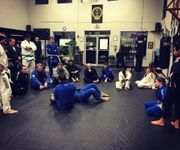 Our Brazilian Jiu-Jitsu is second to none in Marion county offering the absolute highest standard of grappling from beginner to advance level practitioners in Gi or No-Gi Jiu-Jitsu! 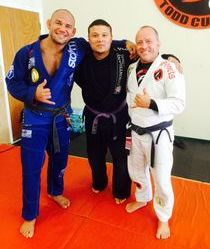 Our Coaches and instructors actively teach, engage and roll with any one with absolutely NO "side-line" coaching! 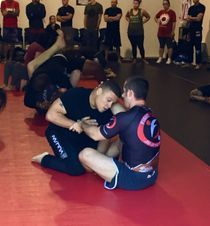 Our weekly review of grappling technique and curriculum take place in a Brazilian Jiu-Jitsu Kimono unless otherwise specified by the Professor or assistant instructor in which No-Gi Brazilian Jiu-Jitsu rules and applications will be applied. 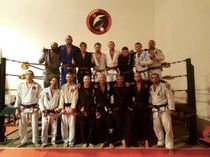 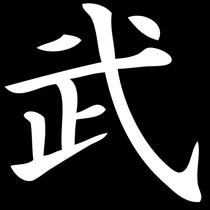 We offer classes in both Gi and No-Gi Jiu-Jitsu. 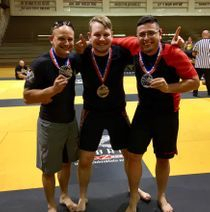 Dark Horse Brazilian Jiu-Jitsu is an official Fight sports Daytona affiliate branch under the direct lineage of 2nd degree Black belt, Master Todd Cutler and is a proud member of the Fight Sports Jiu-Jitsu family! 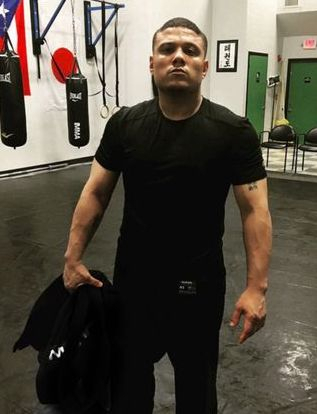 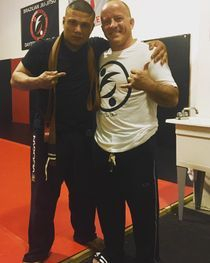 Coach Jag began his Submission wrestling journey at age 10 and has been aggressively training in Brazilian Jiu-Jitsu since early 2007. 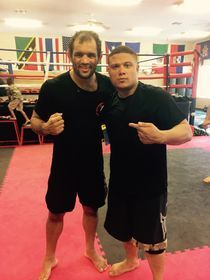 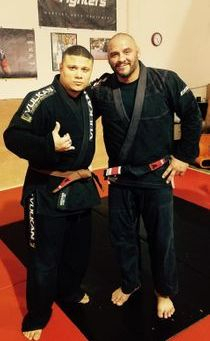 He began his Jiu-Jitsu journey under Professor Jerry Moreno of the linage Masters Luis Palhares and Edson Diniz. 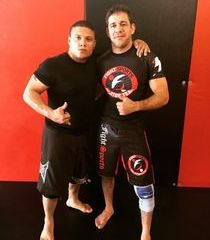 He earned his blue belt in 2008 under Professor Rodrigo "Legs" Grenno under the Lineage of Masters David Viera and Marcio "Pe de Pano" Cruz. 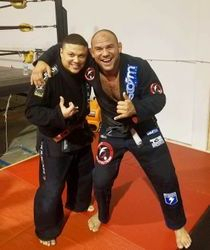 Coach Jag has trained under other various Jiu-Jitsu greats such as UFC's Vagner Rocha and Jiu-Jitsu/MMA champion Dustin "Clean" Denes. 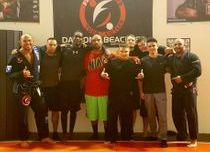 He was head Wrestling coach at the Ocala Brazilian Jiu-Jitsu Academy during their affiliations.